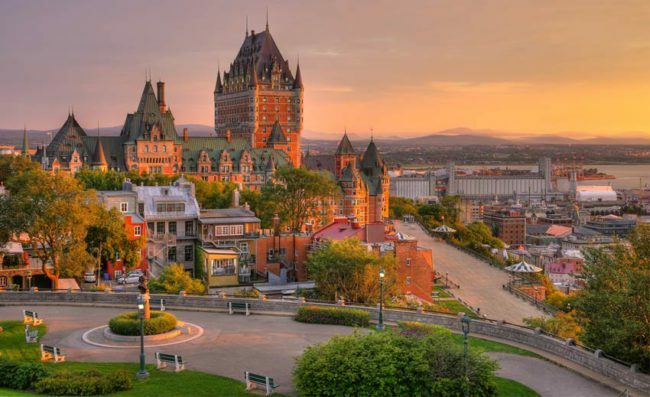 Hosting some 13 international and American conventions in subjects ranging from geography to geology, to robotics, and more, 2018 seems like a busy successful year for Quebec City. Its team of volunteer ambassadors who promote the city as a smart choice for conferences and conventions, have played an important role in securing many of these high-profile events. The 20th International Sedimentological Congress (ISC 2018) at the Québec City Convention Centre, with more than 800 earth science specialists from around the world, the 2018 International Geographical Union Regional Conference gathering 2000 geographers, the annual FBI National Academy Associates (FBINAA) Training Conference and Exhibition and the International Design Engineering Technical Conferences and Computers & Information in Engineering Conference (IDETC/CIE) are the main events planned for this year. You can read all about these conferences and more about Quebec City here.